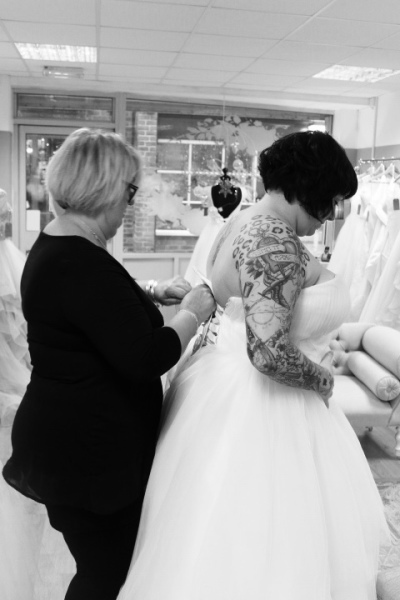 Here at Dirty Roses Bridal we are delighted to be by Appointment Only. This is to give all of our Brides an exclusive one to one experience. Appointments are available six days a week, this does include evenings. email on [email protected] to check availability & to book your appointment.